Need them in Bulk? Check out our bulk 40-pack. No goal was ever met without a little sweat. And that's true for workouts from light fitness to the most extreme sports. But sweat can put a major jam into your exercise routine. Thankfully, Suddora arm sweatbands are the perfect way to soak up sweat and keep you comfortable. Not interested in wearing anything on your head? No problem...armbands are a great option as an alternative (or in addition to!) 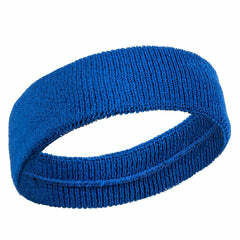 a headband. Simply use your wrists to wipe away sweat and moisture anywhere on your body. 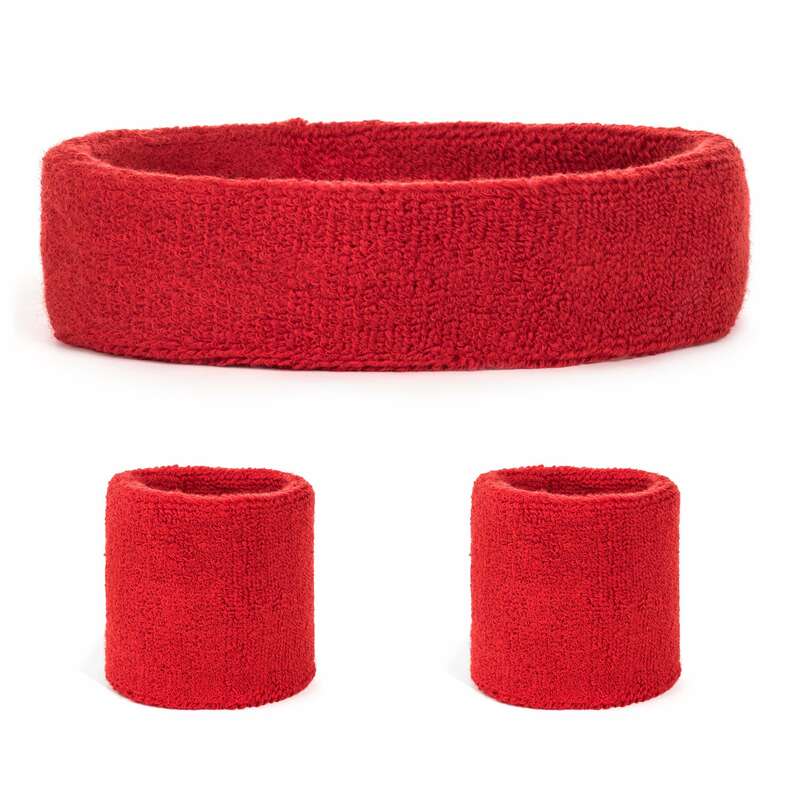 Easy and convenient, these cotton arm sweatbands are soft and lightweight--you won't even know you're wearing them. 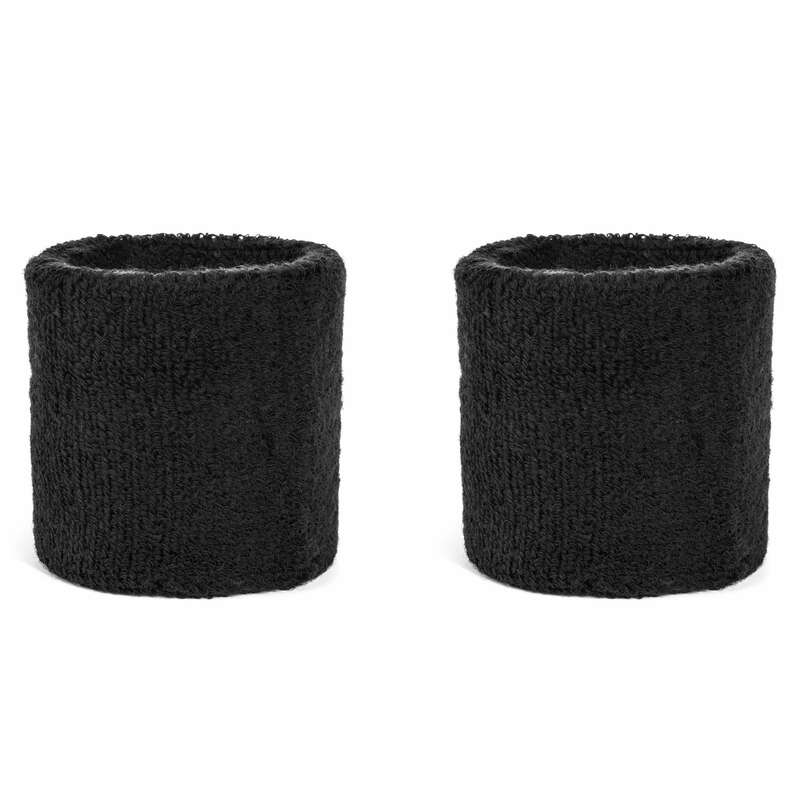 Don't let sweat ruin your workout...Suddora armbands are a simple, affordable must-have.